With the availability of microprocessors from the early nineteen-seventies onwards a new era began, which saw an enormous variety of computer-based technical solutions for different application fields. As a consequence, a great need for communication solutions with regard to those application functions arose. These had to be executed as software, which was logically connected but technically allocated to distributed equipment. 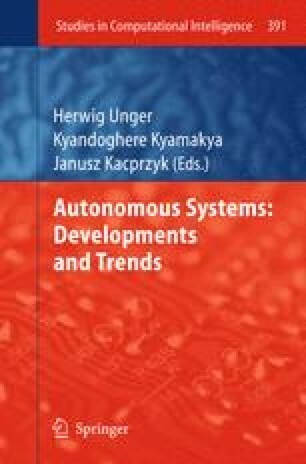 In this paper the influence of this development on automation systems will be discussed, particularly the special subject of Industrial communication with its high demand on the Quality of Service.